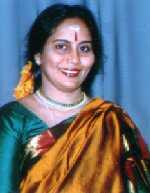 Parvathi Ravi Ghantasala Performer - Teacher - Choreographer, Organiser has become synonymous with all that is best in Bharathanatyam. Parvathi was initiated, at young age, into the art of Bharathanatyam. by the Veteran Guru Kalaimani Smt. Krishnakumari Narendran (Abinaya Natyalaya) and had her Arangettam in 1978. Parvathi has harnessed an intellectual quest, aesthetic sensibility and spiritual depth to her performances scale great creative and classical heights. She has the proud previlage of performing at various prestigious Sabhas and Festivals in the city and all over the country. To mention few, Music Academy, Krishna Gana Sabha, Naradha Gana Sabha, Bharath Kalanchar, Indian Fine Arts, Karthik Fine Arts, Tamil Isai Sangam, Swarna Samaroh Kalakshetra Foundation, Doon Festival, Brindavan Shamadosta, World Tamil Conferences and many places abroad. She is an 'A' grade artiste in Dooradarshan. Her solo performances and Panoramic Dance Ballets on devotional themes for which concepts were given by Hon. Justice Thiru. K.S. 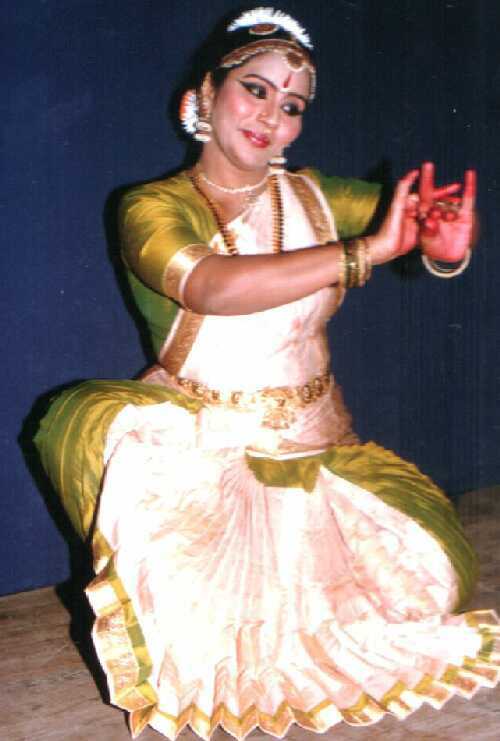 Bhakthavatsalam mark her individualistic contribution to the genre of classical Indian Dance. Solo compositions of Sri Saint Thyagaja, Swathi Thirunal, Mahakavi Subrahmanya Bharathiyar, Thirumoolar Thirumandiram, Shree Mahaveer Bhagwan all choreographed by her guru have been examples of ecstatic blending of the dance with her themes and has won high praise from critics. Parvathi is the recipient of several titles among them being the presigious "Kalaimamani" award by the Govt. of Tamil Nadu. She is the daughter-in-law of playback singer late Padmashree Ghatasala Venkateswar Rao. Kalapradarshini (Centre for Performing Arts and Cultural Activities) was established in 1998. The centre organises monthly programmes, dance & music festival and with dedication to the art, trains aspiring students in Bharathanatyam, vocal and instrumental. Kalapradarshini aims at enlarging the scale and scope of its cultural activities & helps to foster a vigorous cultural milieu in the community.